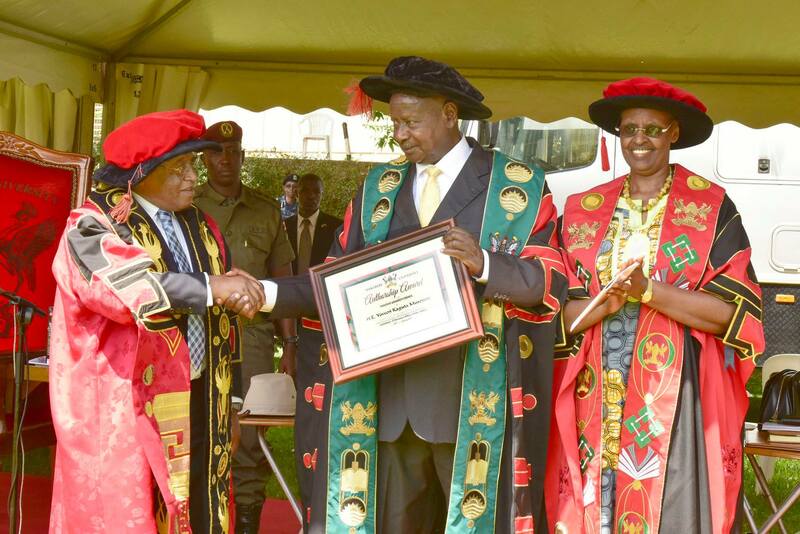 Makerere University Council together with the University Community has honoured President Yoweri Museveni with an award for his outstanding scholarly contribution in authoring a Thesaurus in an indigenous African language, Runyankole-Rukiga and is entitledKatondoozi. The award was presented to the President at the 69th graduation ceremony of the University at the Freedom Square in Kampala. Addressing the gathering, Museveni then reiterated Government commitment to improving remuneration of academics in public Universities. “The NRM government is committed to ensuring that university staff are remunerated well, and eventually we shall match global standards. This will be done gradually and in tandem with the country’s economic growth. In doing this, we must also prioritise. Not all university staff will get a salary enhancement at the same time. We need to fight the war of capacity building in a disciplined way like we did the liberation war,” he said. “The hen pecks what it can swallow. Don’t aim at things you cannot achieve. 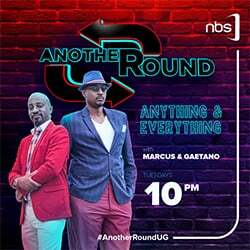 We are doing it according to the capacity of our economy. We are struggling and I am assuring you that we shall succeed,” he added. He also urged Makerere University staff and different academics to engage in in relevant research. The award also went to Dr Muranga, Rev Guma Oshabe and Alice Muhoozi . 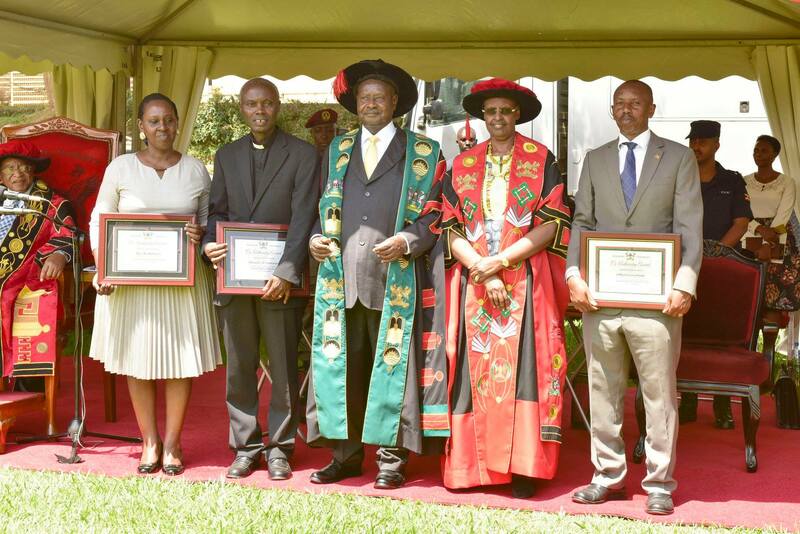 The President commended Makerere University Vice Chancellor Prof. Barnabas Nawangwe and his team for disciplining errant lecturers and staff of the institution. Ms. Museveni was pleased with the progress so far made by the government to address long-standing disputes with the staff of public universities as regards remuneration enhancement and a new structure.